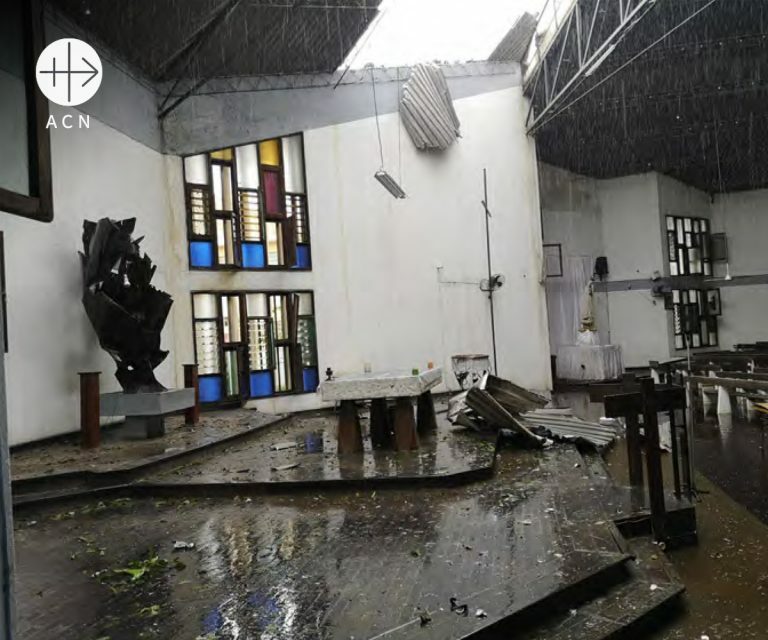 Cyclone Idai, which in part devastated a section of Mozambique on March 14 and 15, was the strongest in memory recorded for this region. With winds gusting to 200km/h. It is the first time: “in the annals of this province at the centre of Mozambique” that we have seen something this intense, wrote Msgr. Claudio Dalla Zuanna, archbishop of the port city of Beira. In this city and its surroundings, many sources estimate 90% of the infrastructure has been destroyed. Beira, is the country’s economic lung. The number of dead was estimated on March 22nd at 249, and the number of people in urgent need falls between 350,000 and a possible 500,000. 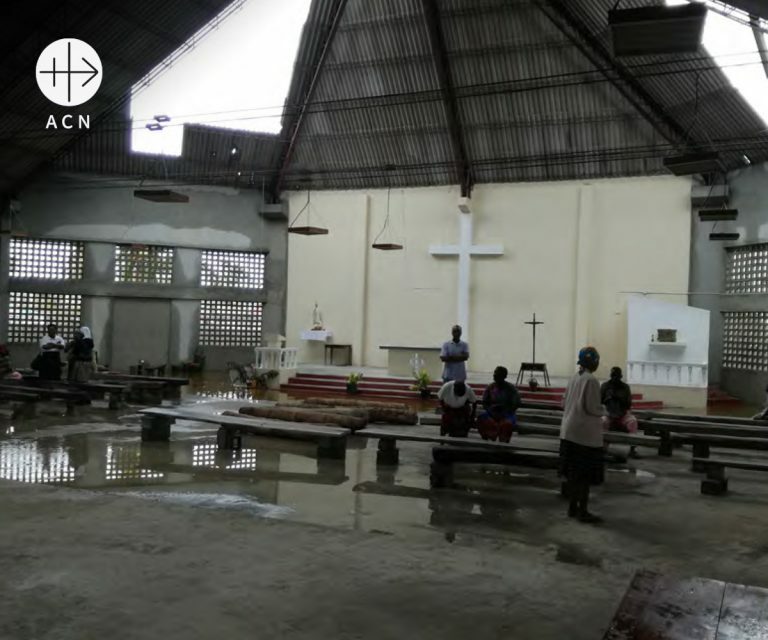 It is almost certain that the numbers of victims of this calamity will rise as the powerful rainfalls which accompanied the storm have flooded many rural communities. This East African country that lies beside the Indian ocean is one of the poorest in the word. From 1977 to 1992, this former Portuguese colony has been the theatre of bloody civil-war leaving in its wake, 900,000 dead and over 5 million displaced souls. Today, peace is still fragile, for political groups want to take power and do so with weapons. Moreover, in October 2017, a wave of extremely barbaric violence was triggered in the Cabo Delgado province in the north of the country. According to estimates, over 150 people lost their lives during these up to now unclaimed violent attacks. 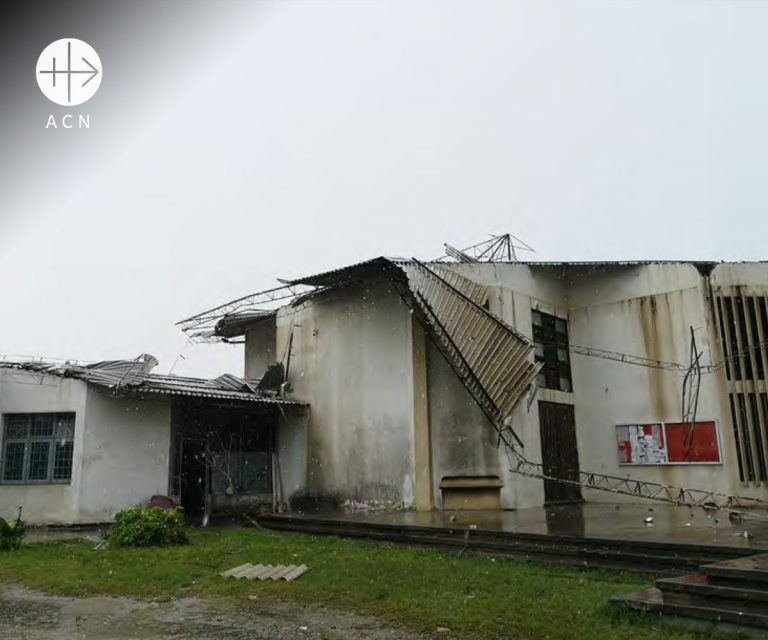 The Archdiocese of Beira has decided to create an Emergency Cyclone Commission in answer to the urgent first response needs. 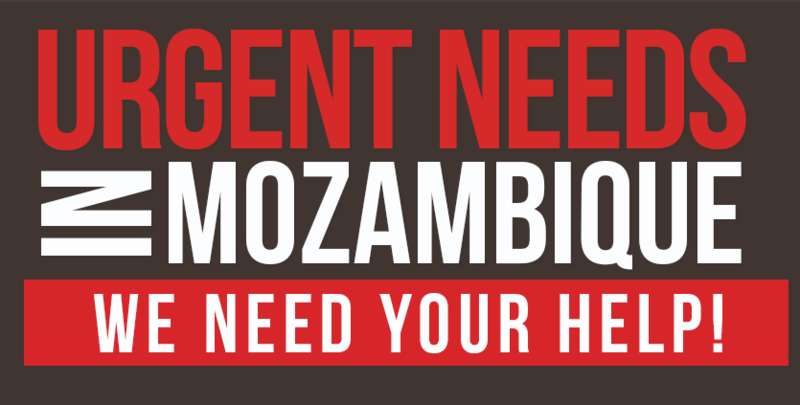 Today, Aid to the Church in Need is asking you to support the most urgent needs in Mozambique! Thank you from the bottom or our hearts!